Hey Joey! What's up? 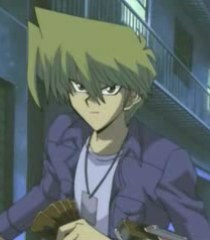 So, do you still play with Yugi? How are you and Mai Valentine getting along? How about you and Tristan? Can you tell me your favorite card in your deck?